Spouses may be eager to relocate from the marital home after deciding to divorce. However, couples in Florida are generally required to file for their divorce in the county where the parties last resided as husband and wife. If this location is inconvenient or unfair to a spouse, he may request that the matter be transferred to another county. This is referred to as a change in venue, which involves certain formalities under Florida law. One reason that a party to a divorce might interested in changing venues is if the current county is inconvenient that spouse or others involved in the divorce, such as witnesses. For example, if you last lived with your spouse in Santa Rosa County, but you and your spouse now live in Monroe County and Palm Beach County, respectively, you would both need to drive several hours to attend court in Santa Rosa County, so the court might approve a request to transfer the case to either Monroe or Palm Beach County. Florida also allows judges to transfer venue on the basis of one party not being able to get a fair trial in the present county. This is typically based on a party being a celebrity or having a reputation in the community that could affect the impartiality of a jury. However, because Florida does not allow jury trials in divorces, you would need to demonstrate that all available judges would not be in a position to give you a fair trial. Changes to venue in divorce proceedings are not awarded automatically. Instead, you must provide the court where the divorce was filed with a written request called a motion. 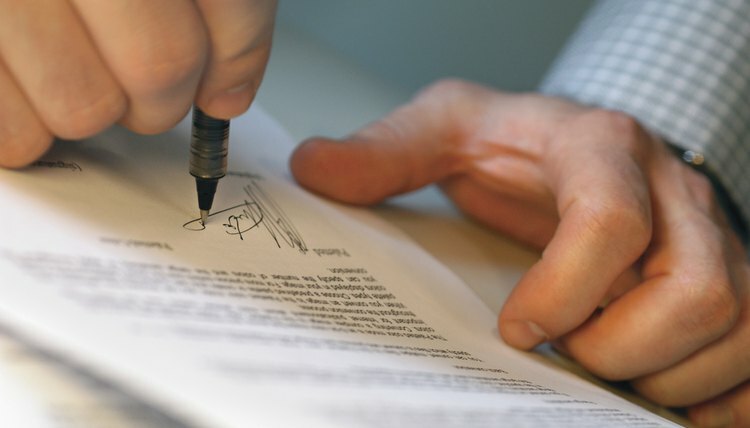 The motion must be based on one of the recognized grounds for transfer under Florida law and contain a notarized statement of the facts that support your request. The motion must also include supporting affidavits from two reputable citizens living in the county where your divorce was filed. Change of venue requests need to be filed in a timely manner in Florida. Generally, "timely" means within 10 days after the divorce action is filed, unless you can demonstrate a good reason for the delay. After the motion is filed, your spouse will have an opportunity to respond and object to your request. The court will then issue a ruling either granting or denying the change in venue.